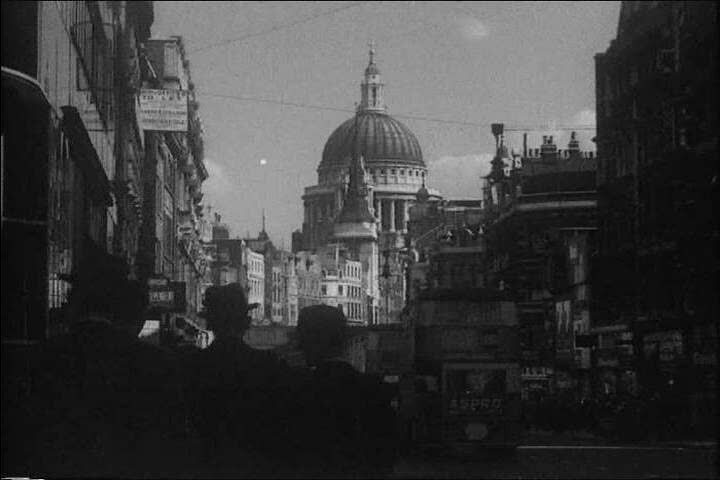 sd01:29CIRCA 1940s - People walk on the ruined streets of London with bravery after nightly Nazi attacks in the 1940s. hd01:44CIRCA 1940s - Britain under Prime Minister Attlee holds conferences in India and Egypt to discuss ending imperial rule. 4k00:10New Town Hall in Hanover, Germany. Zoom on back of the building in 4K and SLOG3. Long shot. Autumn. Neues Rathaus Hannover. hd00:26A sunrise in aziziye mosque when birds are flying.